Playful Learning with Engineering, ABC’s, and Numbers in Preschool! In a few weeks our own preschoolers will begin a new preschool year. 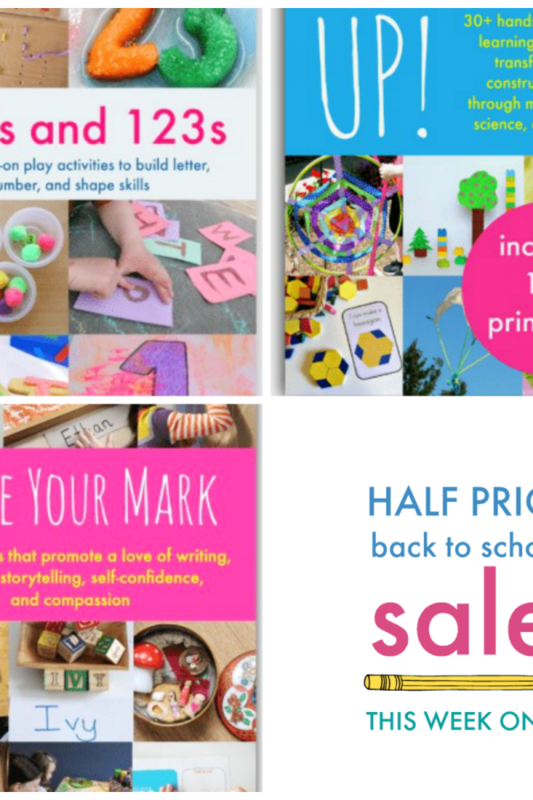 We are pleased to partner with Nurture Store UK to offer YOU all three of our co-authored eBooks: UP, Make Your Mark, and ABC's and 123's for 50% off THIS WEEK ONLY! Playful learning with engineering, ABC's, and numbers in preschool has never been easier with full-color photos and easy set-up activities to spark curiosity, … [Read more...] about Playful Learning with Engineering, ABC’s, and Numbers in Preschool! Preschool Songs, Fingerplays, & Counting Rhymes for ALL SEASONS! 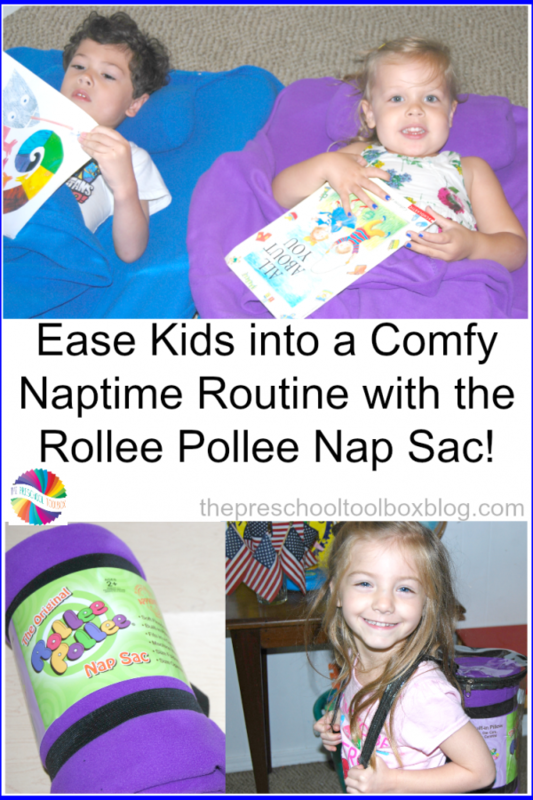 Preschoolers love to sing FUN songs, fingerplays, and counting rhymes. Adding music and rhythm into a preschooler's every day world helps them develop the rhythm and cadence so important to healthy brain and body development as they grow. 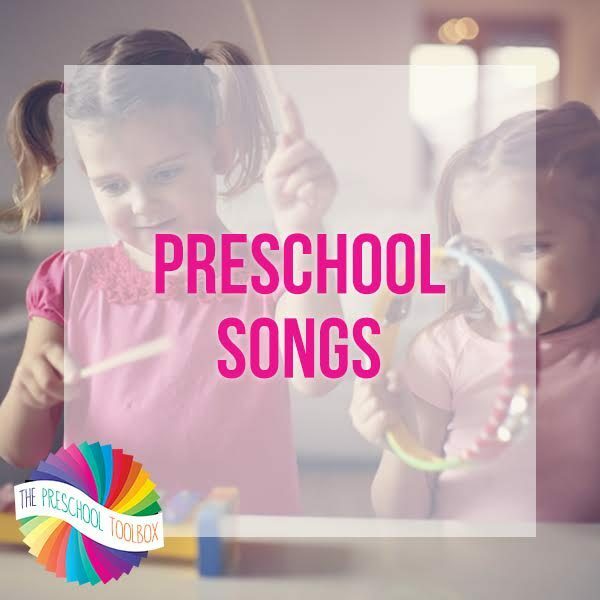 In our newest Preschool Pack, we have 145 of the BEST in preschool songs, fingerplays, counting rhymes, and short poems for use ALL YEAR LONG at … [Read more...] about Preschool Songs, Fingerplays, & Counting Rhymes for ALL SEASONS! Super Kids Movement: Embrace Every Kid’s Light in the World! It's almost August and millions of kids, teachers, and parents are preparing for back-to-school time. I'm an educator, but also a parent of six and a grandparent to five young girls. As a teacher, I strive to meet my students just where they are. Real connections with kids take time, energy, lots of patience, and great love. 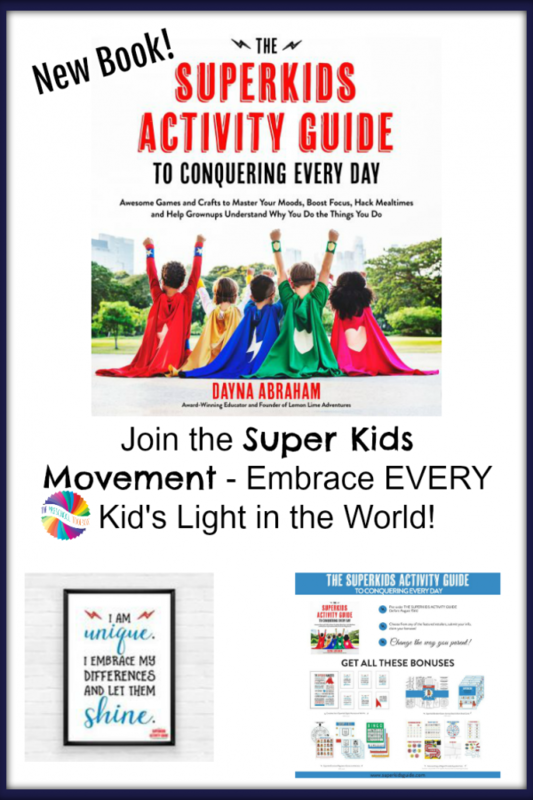 I've learned that passion and heartfelt care for kids go further toward … [Read more...] about Super Kids Movement: Embrace Every Kid’s Light in the World! New UP! eBook: Taking Playful Learning to New Heights! Take Playful Learning UP! 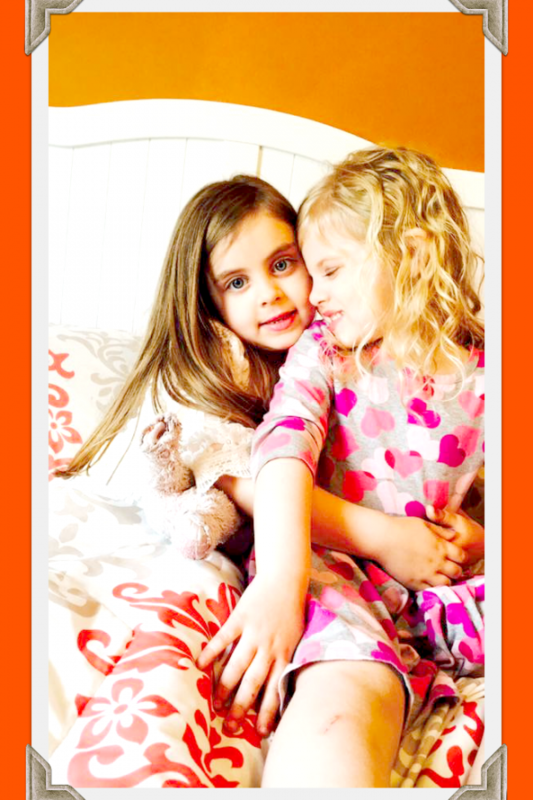 with Our Newest Collaborative eBook! We are pleased to offer our readers the newest collaborative eBook: Up! From blocks to rockets. Disclosure: this post and others within this blog may contain affiliate and/or distributor links. Please see the ABOUT page for full disclosures. Up! 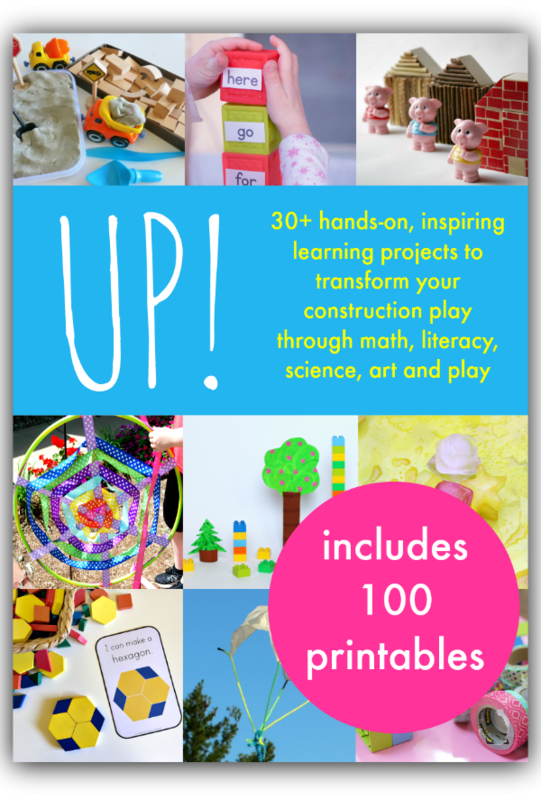 will take your child's love of blocks, building, and creating far and wide across the … [Read more...] about New UP! eBook: Taking Playful Learning to New Heights!